Digital Media | Podcast Network. Jordan Wakefield (The High Files), Chris Naes (Bacon and Naes), and Nick Beck (Beard Vs. Evil) join Tim as they reflect on their past year of podcasting, and look forward to 2018. 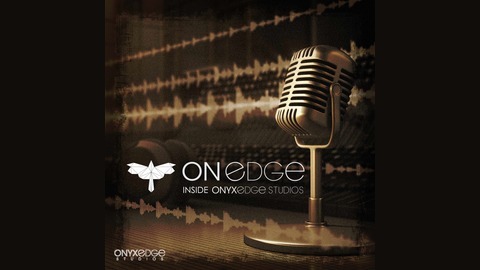 The group brainstorms ideas for the new ONYXedge Patreon account (http://patreon.com/onyxedgestudios) and discuss the business side on ONYXedge as a podcast network. 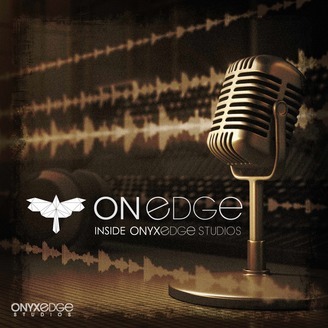 Join the discussion on the ONYXedge Podcast Listeners Group on Facebook (https://www.facebook.com/groups/113845655799248/). Consider supporting the network by joining our Patreon at the $1 monthly level, or shopping on Amazon via our link (http://onyxedgestudios.com/amazon).